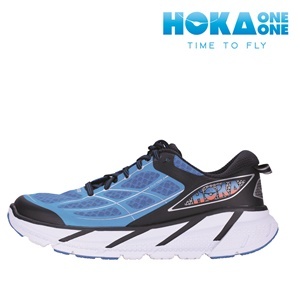 HOKA Shoes has introduced a highly innovative footwear concept, engineered to achieve a new standard in the trail running performances. 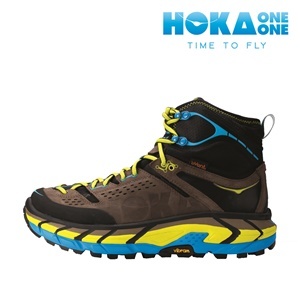 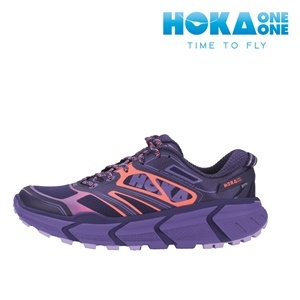 Thanks to the introduction of the innovative “orversize” outsole and of the “rocker” construction, HOKA has dramatically increased grip, comfort, shock absorbtion, optimizing the protection during the descent phase, one of the most critical in the trail adventure. 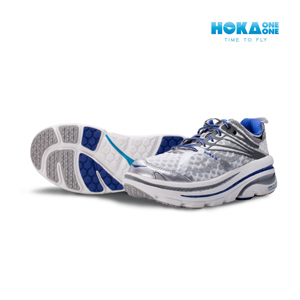 The HOKA shoes allow the runners to enjoy a more natural and relaxed running style, to save energy and to protect muscles and articulations. 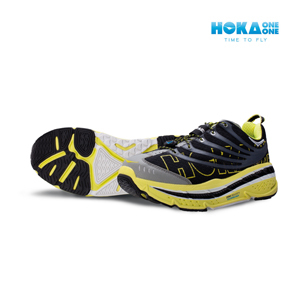 The mix of material and the exclusive construction of the shoes ensure a natural and efficient sport action. 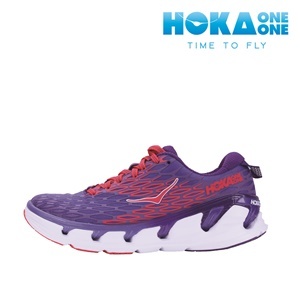 The combination among the EVA 3D, the special rubber (with a high percentage of cauchu) and the type of lugs is a guarantee of excellent grip and comfort. 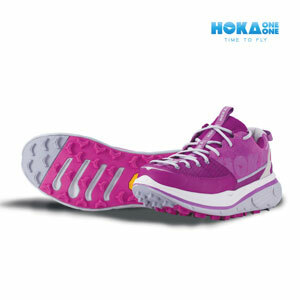 The foot is enveloped in the insole like in a cradle. 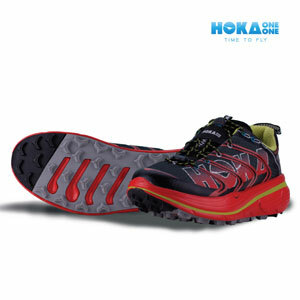 As a result: top lightness, low differential (from 4 to 6 mm), superior performances. 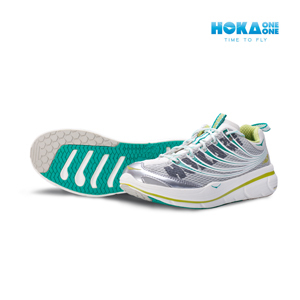 Winners of international competitions in 16 countries and 5 continents, Hoka has conquered 2 world records and the victory of the 1st edition of the Tor de Geant, for both male and female categories. 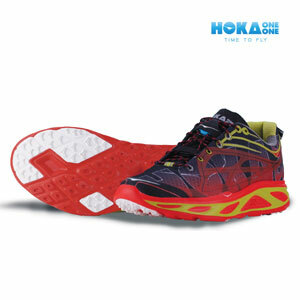 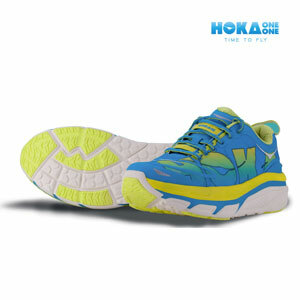 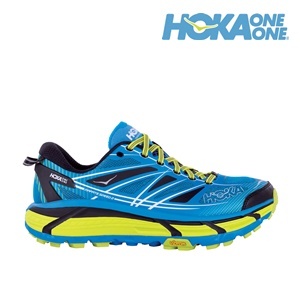 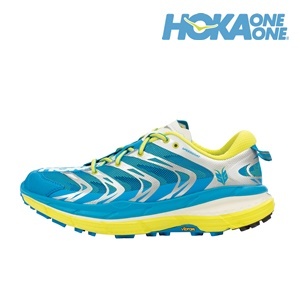 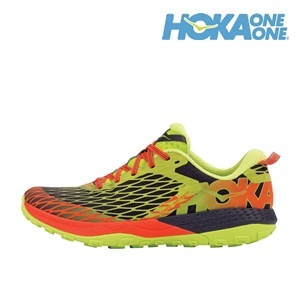 Hoka never descend from the podium! 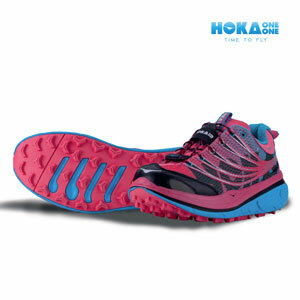 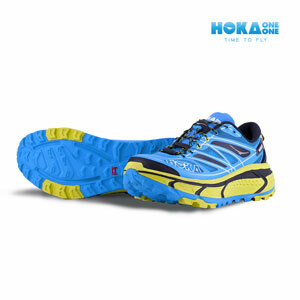 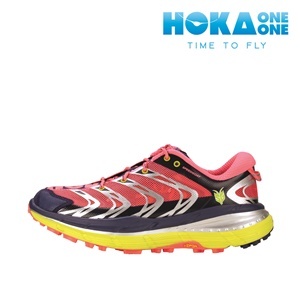 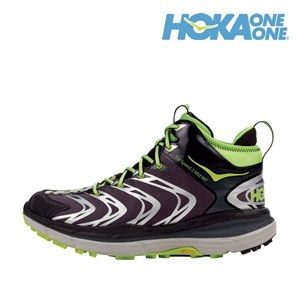 Hoka shoes answer the most advanced needs of contemporary trail running, opening the path to new technologies!